Shop our list of current promotions and sale events. Contact your local showroom for details. Save an additional 25% off on all showroom accessories including tabletop decor, art, lighting, lamps and more. Valid on showroom inventory only. Exclusions may apply, contact a showroom sales associate for details. Enjoy an additional 10% savings on Tommy Bahama Outdoor. Exclusions may apply, contact a showroom sales associate for details. 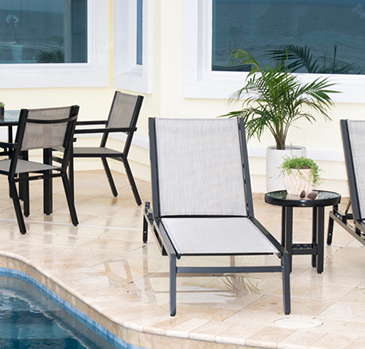 Save an additional 15% savings on all Woodard Outdoor Furniture. Exclusions may apply, contact a showroom sales associate for details. 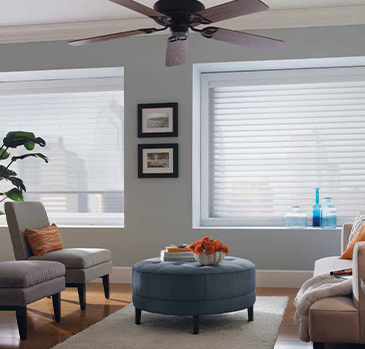 FREE Cordless Upgrade on Shangri-La® Sheer Shadings and Color Lux® Shangri-La® Sheer Shadings. 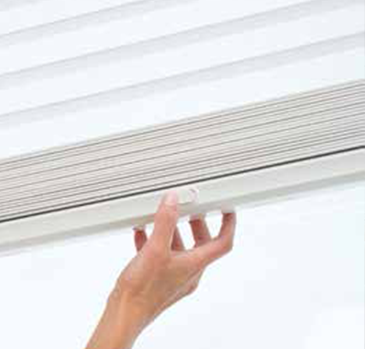 Enjoy 20% off motor surcharge on Simplicity Motorized Top Down-Bottom Up Cellular Shades. 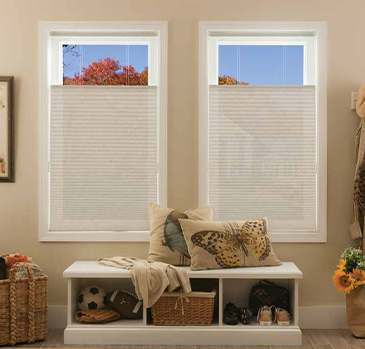 FREE Lift & Lock Upgrade on Newport Wood Basswood Blinds. 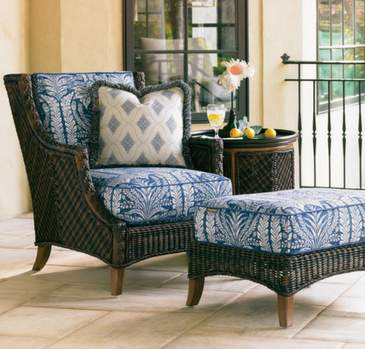 Enjoy an additional 10% savings on Tommy Bahama Outdoor for Lexington. Exclusions may apply, contact a showroom sales associate for details.